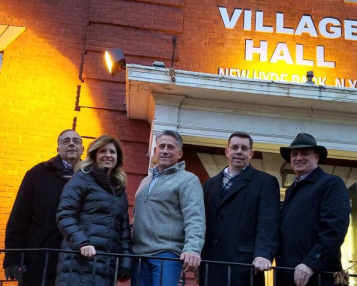 The Architectural Review Board is comprised of 5 members and 2 ad hoc members who are charged with upholding the visual integrity and character of the Village. The Board reviews the exterior design plans and material selections for all residential and commercial buildings or structures being erected or altered within the Village. The Architectural Review Board exists to ensure that new buildings or structures in any given area are within the visual character of the area. If deemed necessary, the ARB can recommend design or material changes as a contingency to approval. Meetings are held on the 1st Wednesday of each month at 7:30 pm.